First Line: Augie Odenkirk had a 1997 Datsun that still ran well in spite of high mileage, but gas was expensive, especially for a man with no job, and City Center was on the far side of town, so he decided to take the last bus of the night. The one regret Bill Hodges had when he retired from the police force was that he hadn't thrown the Mercedes Killer behind bars. Now he's anesthetizing himself with a barrage of junk food and daytime television... until he gets a letter from the lunatic who plowed a Mercedes sedan into a crowd of innocent people lining up for a job fair. Brady Hartsfield loved the feel of death under the wheels of the Mercedes, and he wants that rush again. He has plans, but he just can't resist rubbing Hodges' nose in his failure before carrying those new plans out. What Brady can't anticipate is that his letter will halt the ex-cop's slide into oblivion, teaming Hodges up with two very unlikely allies. This time Brady is intent on killing thousands, and Bill Hodges is hell-bent on stopping him. 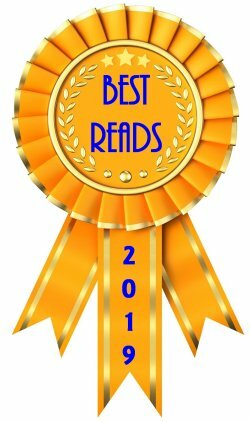 Even though Stephen King has given me hours of enjoyment with so many of his novels, I have to admit that I was a bit peeved when Mr. Mercedes won the 2015 Edgar Award for Best Novel. (I'd been rooting for one or two of the other nominees.) Then I read the book, and I understood why it won. 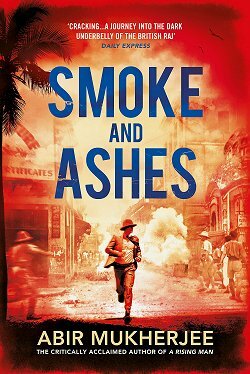 This is the first straight-up mystery thriller of his career-- with no supernatural bits at all-- and it's fantastic. 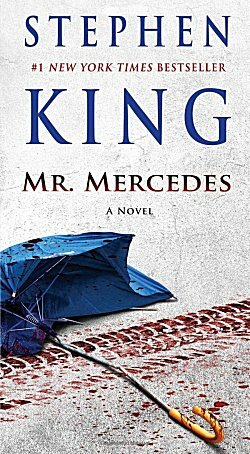 Once I started Mr. Mercedes, i wanted to sink down into the story and not reappear until I finished it. I didn't allow myself to-- but it was difficult. To me, Stephen King's writing voice has always felt like snuggling my toes down into a pair of comfy slippers. I'm at home listening to that voice of his, and I refuse to stop and wonder if I should be concerned about what that says about my own mind. Once again King brings readers right into the heart and soul of the marginalized, reminding us of what it feels like to have no job, to be hungry, to have no real roof over our heads... and what it feels like to have Death come roaring out of nowhere to plow us into the asphalt. The killer, Brady Hartsfield, is a Norman Bates-like psychopath whose two jobs will give readers pause, but as well-drawn as he is, it's Bill Hodges and his crew that hog the spotlight and deservedly so. With one crazed letter, Hodges comes out of retirement raring for a rematch, and this time he's determined to win no matter the cost. His two sidekicks-- a young black man named Jerome and Holly, a fortysomething woman with Asperger's and a horrid beast of a mother-- are perfect for helping him find clues, for providing laughs, and creating poignant moments that can bring tears to the eye. 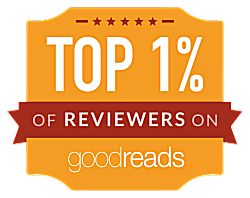 you clamoring for the next book in King's trilogy. No doubt about it, Cathy, King can really write. He does draw you in in that way you can't always identify, but you always know. Very glad you enjoyed this one so much. I couldn't help myself-- not with the crime-fighting trio King gave us! 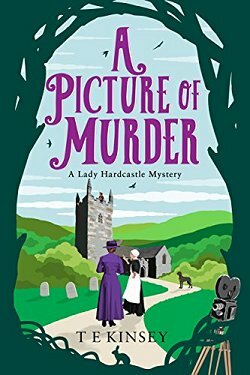 I liked this one a lot too - I could have done without the romantic element but still thought the book was great. I bought the sequel as soon as it came out but haven't read it yet.